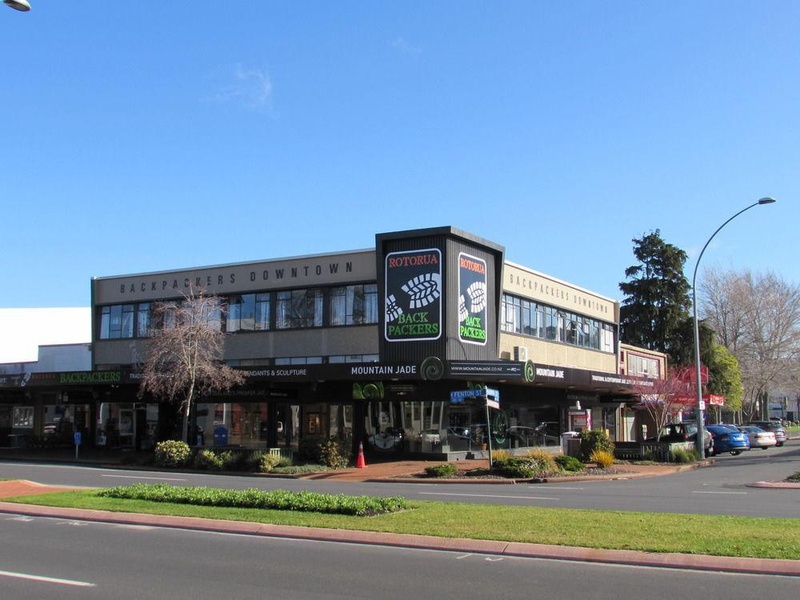 This hostel is within close proximity of Tamaki Maori Village and Rotorua Night Market. 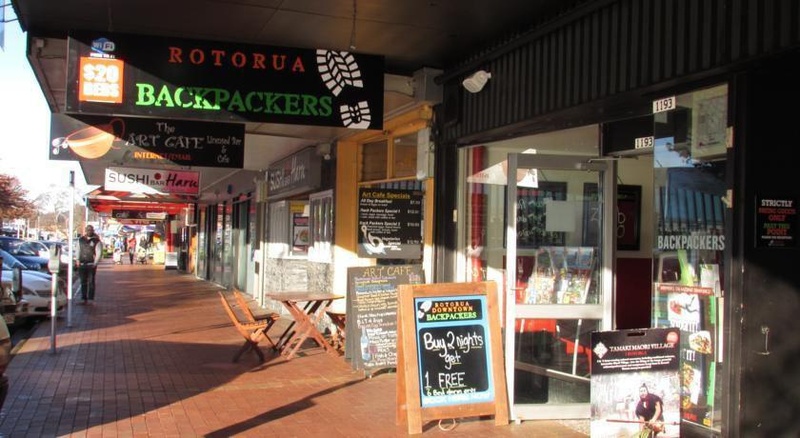 With a stay at Rotorua Downtown Backpackers, you'll be centrally located in Rotorua, steps from Sir Howard Morrison Performing Arts Centre and Rotorua i-SITE Visitor Centre. Make yourself at home in one of the 17 air-conditioned rooms featuring microwaves. Prepare your meals in the shared/communal kitchen. Complimentary wireless Internet access is available to keep you connected. Bathrooms with showers are provided. Amenities Make use of convenient amenities such as complimentary wireless Internet access, a television in a common area, and tour/ticket assistance. Additional features at this hostel include a picnic area and barbecue grills. Getting to nearby attractions is a breeze with the area shuttle (surcharge). Featured amenities include express check-out, a 24-hour front desk, and multilingual staff. Self parking (subject to charges) is available onsite.